Wisdom is essential to capably negotiate the complexities of life. The wise person is one who develops expertise in living responsibly. Our culture and churches desperately need wisdom because we live in technologically advanced but character challenged times. A person is not born with wisdom; it is a learned quality. 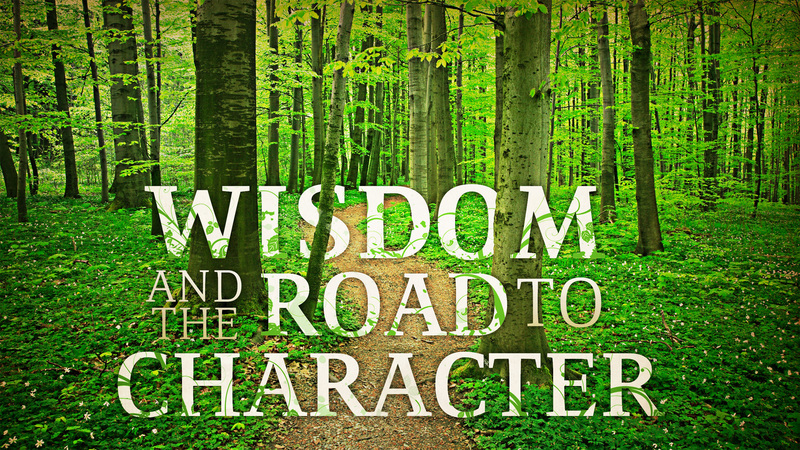 Wisdom’s ultimate goal is the formation of moral character. 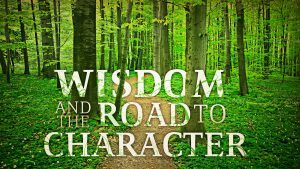 Please join us at the Columbine church of Christ for this study in Wisdom and the Road to Character with Dr. Dave Bland. Dave Bland is professor of homiletics and serves as co-director of the Doctor of Ministry program at Harding School of Theology in Memphis, TN. He also serves as one of the section editors for the journal Homiletic. Dr. Bland specializes in Homiletics and the Wisdom Literature of the Bible and is the author of Proverbs, Ecclesiastes & Song of Songs (a commentary); Proverbs and the Formation of Character; and Creation, Character, and Wisdom. Dave grew up in Colorado and enjoys running and enjoys hunting, backpacking, and doing other outdoor activities with his family.